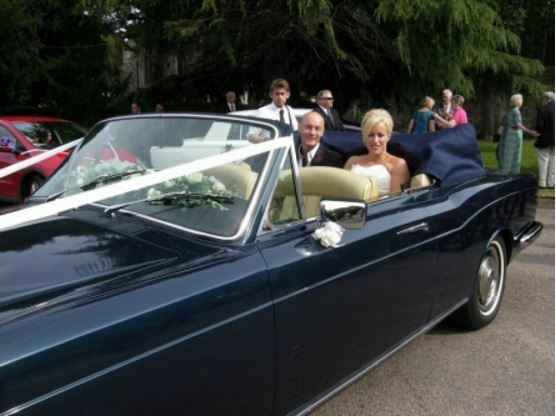 A Family Run Wedding Car Business Established Over 20 Years! 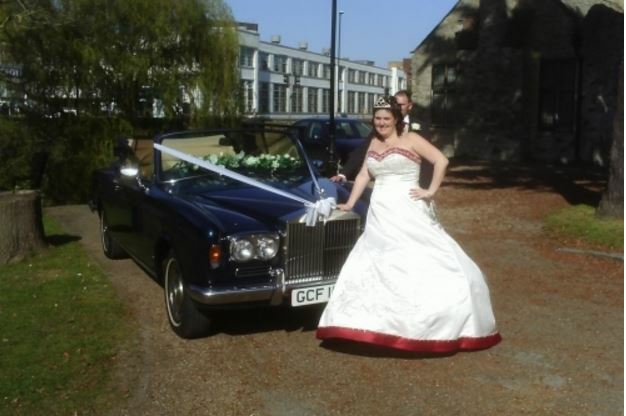 Make the right choice for Bridal Cars Gillingham, Kent. 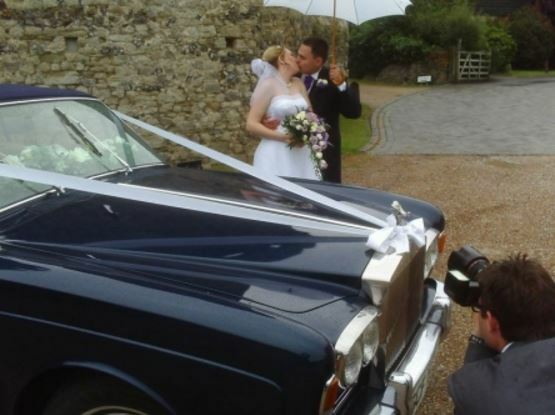 At Choice Wedding Cars we know that every wedding is different, we crave that your wedding day is as unique as you are. A day of marriage is every bride's special moment, an incredibly personal day. 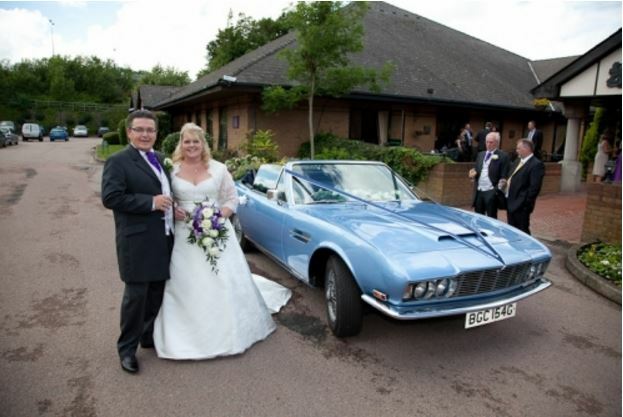 At Choice Wedding Cars we make it our mission to exceed your expectations. 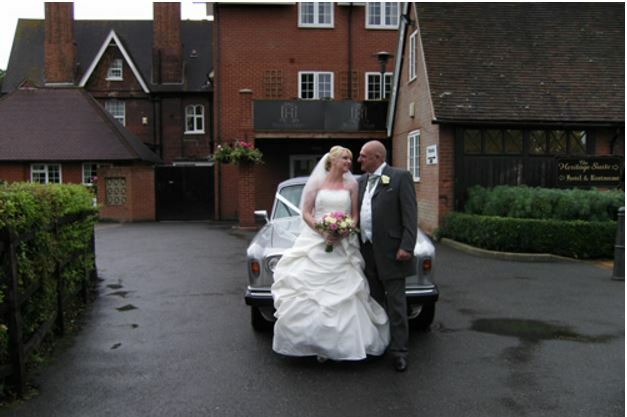 We have more than twenty years worth of experience in supplying bridal cars Gillingham, Kent and the surrounding areas. 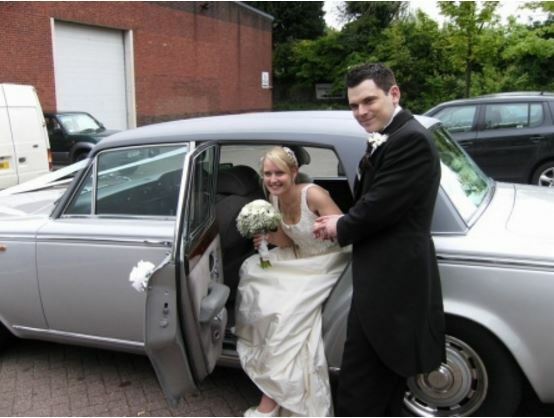 We propose a first class wedding and bridal car service which is truly bespoke and tailored to you, if you want one or many of our bridal vehicles we will work with you to create a wedding day as exceptional as you are. Fuse the charm of the past with the extravagance of today for an enchanting encounter. 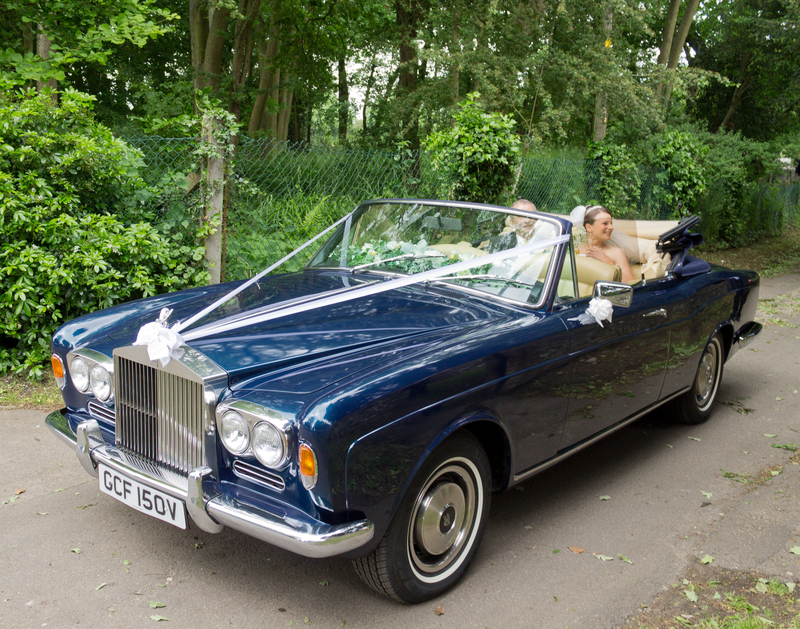 Choice Wedding Cars provide their beautiful collection of Rolls Royce wedding cars, judged by many to be the ultimate choice for bridal cars in Kent and encompassing areas. 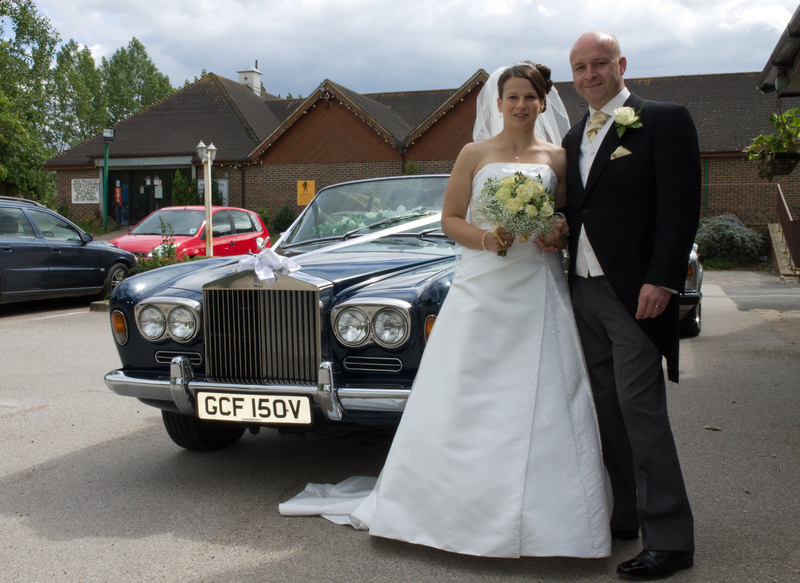 Please browse through our different wedding car hire galleries to review our fleet of wedding cars, embracing the timeless Rolls-Royce Silver Cloud, Rolls Royce Corniche, and Rolls-Royce Silver Silver Shadow. 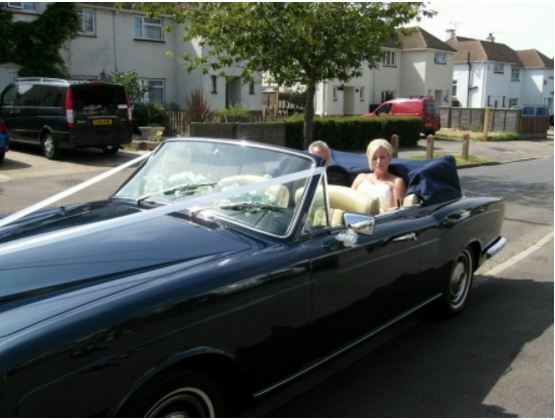 Book Choice Wedding Cars for your special occasion today, available in Kent, Medway, Gillingham and the surrounding areas. Our team have spent countless years drawing together a selection of fabulous bridal cars, ensuring that each couple's desire can be satisfied. Check Out Our Bride & Groom Gallery! 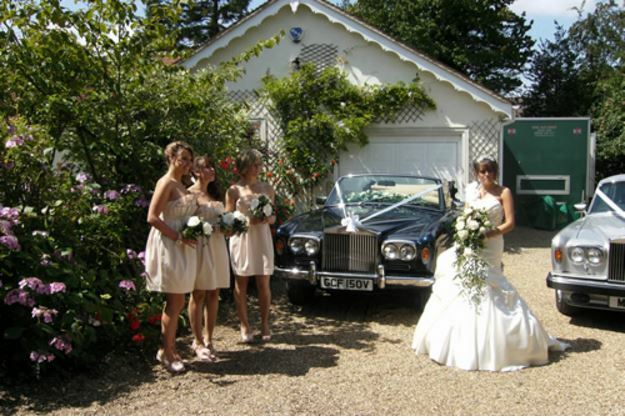 Beautiful Blushing Brides & Bridal Cars Gillingham, Kent. Elegant Bridal Cars of the Highest Standard! 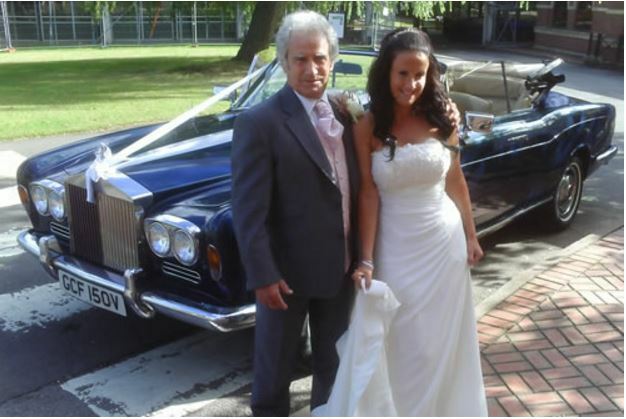 From your opening contact with us to securing you bridal cars Gillingham, Kent, getting you to the church or wedding venue to arriving at you wedding reception in style. 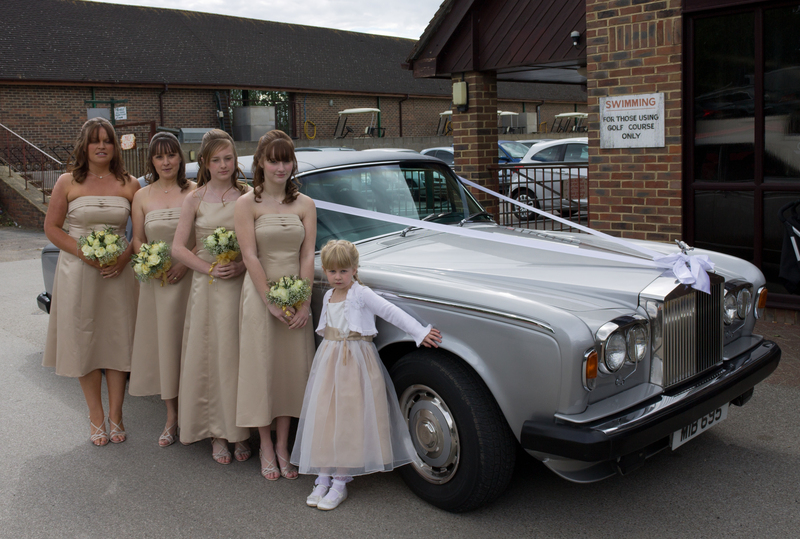 Our friendly and passionate bridal car services staff are here to help you. 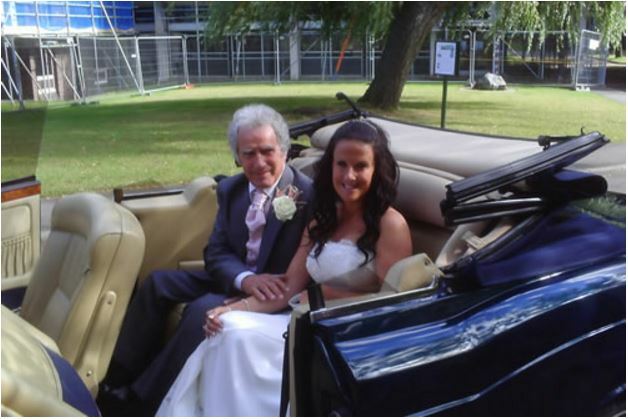 For all of our wedding car & bridal car packages, we will decorate your chosen bridal car with ribbons in the colour of the theme of your wedding. 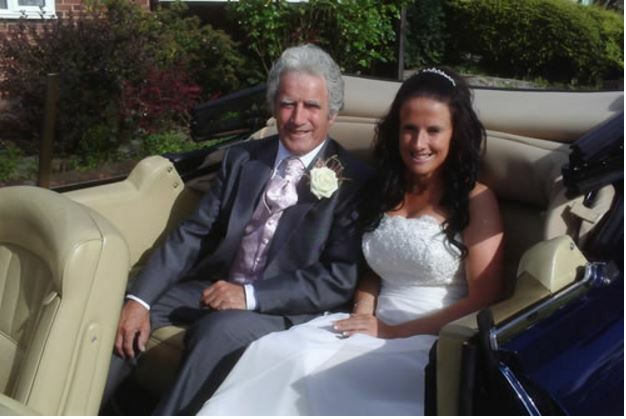 All of our bridal car chauffeurs are immaculately uniformed and experienced in driving our bridal cars. 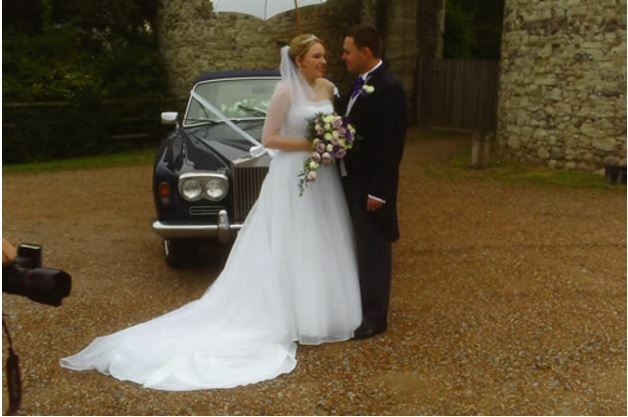 So if you decide that Choice Wedding Cars are your choice for bridal Cars Gillingham, Kent, you can trust that you are in safe hands. We will not hurry you on your special day. 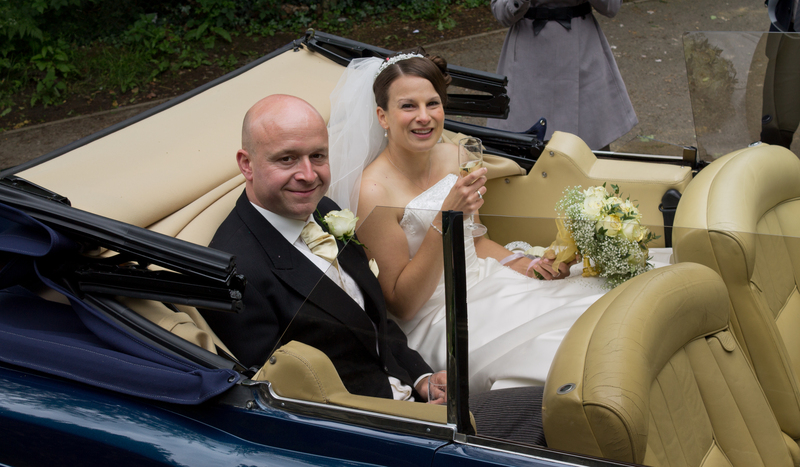 Your personal chauffeur will be of absolute assistance to you – so if you want to drive someplace special for your wedding photographs or just want to enjoy a detour on route to the reception. We continually strive to get your journey exactly right for you. After the Wedding ceremony, you don’t have to say farewell; our bridal cars can stay with you producing a spectacular backdrop for your wedding photos. We can also, take you and your new life partner on a short drive. A chance for a rare quiet moment together possibly with a glass of sparkling champagne, before welcoming your guests at the wedding reception. 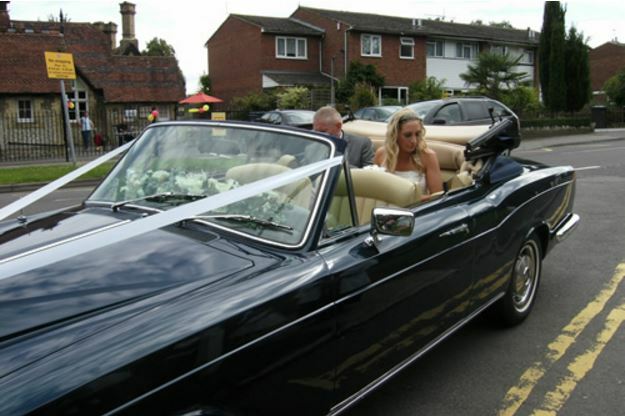 CONTACT CHOICE WEDDING CARS NOW! 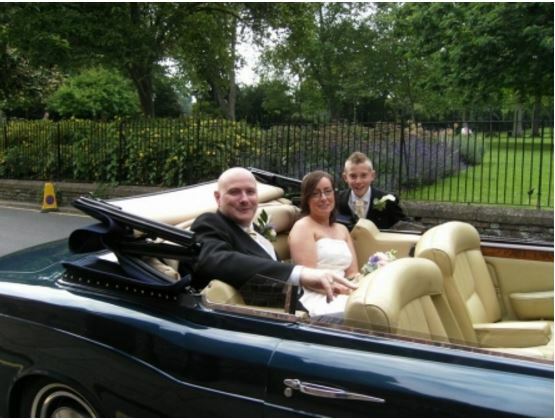 Do you need a special car to take you to the prom or to celebrate that special event in style.